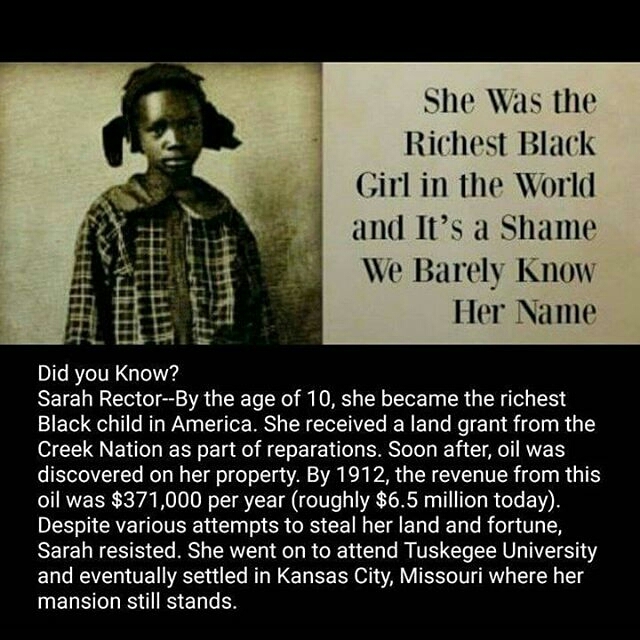 ​Few Kansas Citians know the story of the 10 year old girl who became the one of the first black, female millionaires in the US. Though her story began in Oklahoma, it was in Kansas City that she spent her entire adulthood. Before the the African slave trade began in the Americas, European settlers enslaved indigenous people. Later, some native tribes also adopted the use of African slaves and some even fought with the confederacy to retain that right. In 1866 a treaty was signed between the US and the Creek Nation to emancipate those slaves and allow them full citizenship in the Creek Nation. Those freed slaves came to be known as “Creek Freedman”. The Dawes Act 0f 1887 authorized the US government to divide tribal lands into allotments. 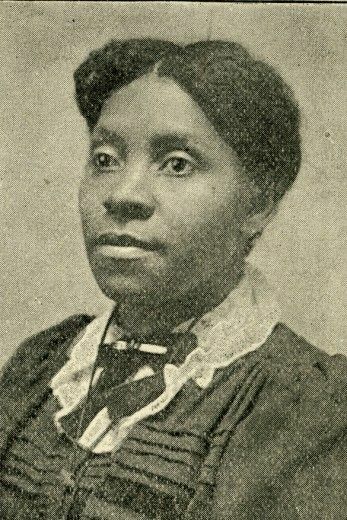 In 1907, 10 year old Sarah Rector’s parents who were Creek Freedmen, accepted an allotment of land with the condition that they live separate from the tribe and be granted US citizenship. In most cases the land was not prime farmland or desirable for any use. Each of the three Rector children and both parents were allotted land in eastern Oklahoma. Sarah’s 160 acre land allotment was leased to an oil company to help pay the $30.00 tax bill. In 1913 the land proved highly valuable, producing 2500 barrels a day and providing Sarah a income of $300.00 a day. The law indicated that a white guardian must be assigned to any full blooded Indian, black adult or child with significant wealth. In many situations people were bilked out of their fortunes and left with nothing, children’s fortunes were taken and abandoned penniless to orphanages. Sarah’s guardianship was given to T.J. Porter a community member known to her family. More oil wells on her land became productive and became part of the Cushing-Drumright Oil Field which provided 20% of the oil in the US between 1915 and 1916. Sarah’s wealth became well-known and the 13 year old began to receive marriage proposals from around the world. False rumors of neglect and abuse also began to circulate and eventually her guardian T.J Porter was accused of taking more than his share of her fortune and “stepped down” as her guardian. He was later found, “not guilty”. His attorney, however, was found guilty of taking kickbacks and lost his license to practice law. By the time Sarah was 18 she was a millionaire. 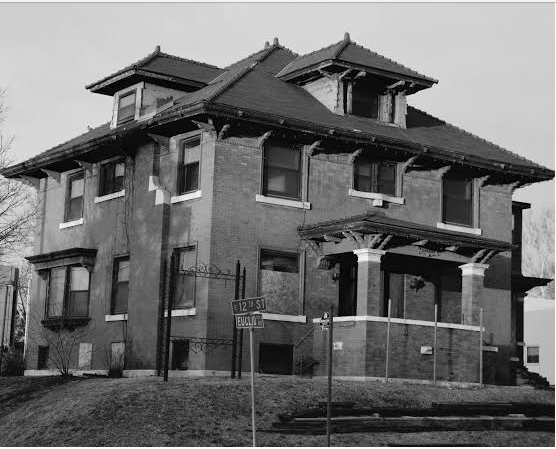 The Rector Family moved to Kansas City and bought a home on 2000 East 12th St. which came to be known as the “Rector Mansion”. The large home was priced at $20,000 in 1921. The “Rector Mansion” has experienced several incarnations including a funeral home. It currently stands empty. In 1922, Sarah met Kenneth Campbell, a Lincoln High School Graduate who was playing football at the University of Kansas. The couple married in Lawrence, Kansas. The marriage produced three sons, Kenneth Jr. , Leonard and Clarence. Sarah and Kenneth socialized in the Jazz district and enjoyed the company of Kansas City musicians. Their wealth also afforded Sarah the ability to rise above some the constraints that a very segregated and often racist Kansas City presented. Sarah, who was frequently detained by law enforcement for speeding, was known to ask, “Do you know who I am?”. In many cases, she was not ticketed. In 1929 Kenneth partnered with Homer Roberts, the first black car dealer in the US. Roberts opened his first dealership in the 18th and Vine District in 1921. Black customers were not allowed to test drive cars at white dealerships rendering Roberts’ dealership highly profitable in the community. 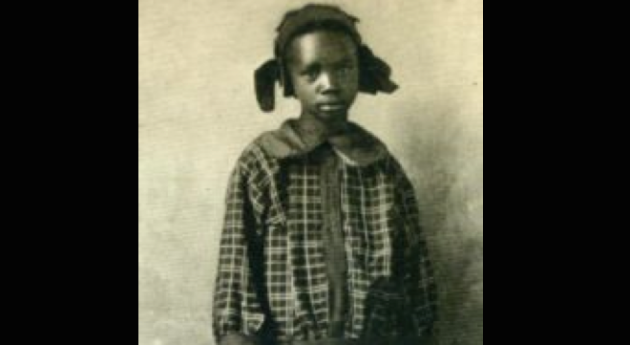 Sarah Rector loved cars and was likely one of Roberts’ first customers. Sarah and Kenneth divorced and Kenneth moved to Chicago. The Campbell-Roberts duo opened a successful dealership in Chicago which closed during the depression. The stock market crash of 1929 nearly depleted Sarah’s fortune. It is said that she sold the house on 2000 12th and downsized to a house on 2440 Brooklyn Avenue. The house on 2440 Brooklyn still stands and is considerable in size. She later moved to 2418 Campbell. The Campbell home no longer stands. Sarah eventually sold her land in Oklahoma for a meager sum. It is suggested that her real-estate holdings in Kansas City also dwindled. Sarah married William Crawford, a baker and restaurant owner in 1934. In the 40’s Sarah was awarded a settlement of an undisclosed amount on the grounds of misuse and fraud of tribal lands by the government. She later bought a small farm a very short distance south of Kansas City, Missouri. She retained a small stable of cars. Sarah continued to live in the Kansas City area until her death in 1967. She was buried in Oklahoma. Previous PostHow To Win Back Obama, Sanders, and Trump Voters – Les Leopold. Next PostWe all have the power to resist Donald Trump, in big and small ways – Francine Prose.